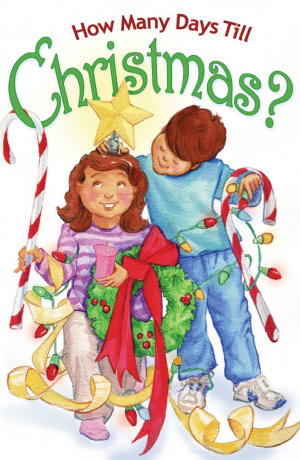 Clear answers to questions every child asks about God's gift to us at Christmas in His Son Jesus Christ. Includes prayer of salvation. How Many Days Till Christmas was published by Crossway in August 2015. The ISBN for How Many Days Till Christmas is 663575729297. Be the first to review How Many Days Till Christmas! Got a question? No problem! Just click here to ask us about How Many Days Till Christmas.